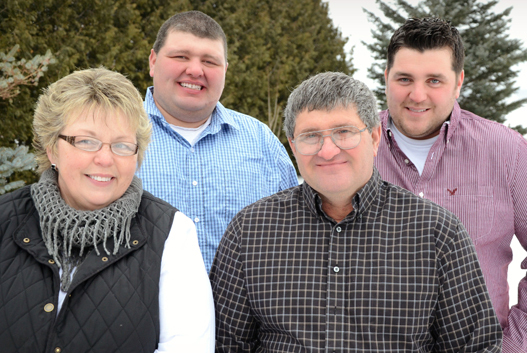 In 1981, Barry & Vera took over farm from father, that made Barry the 4th generation on the farm. 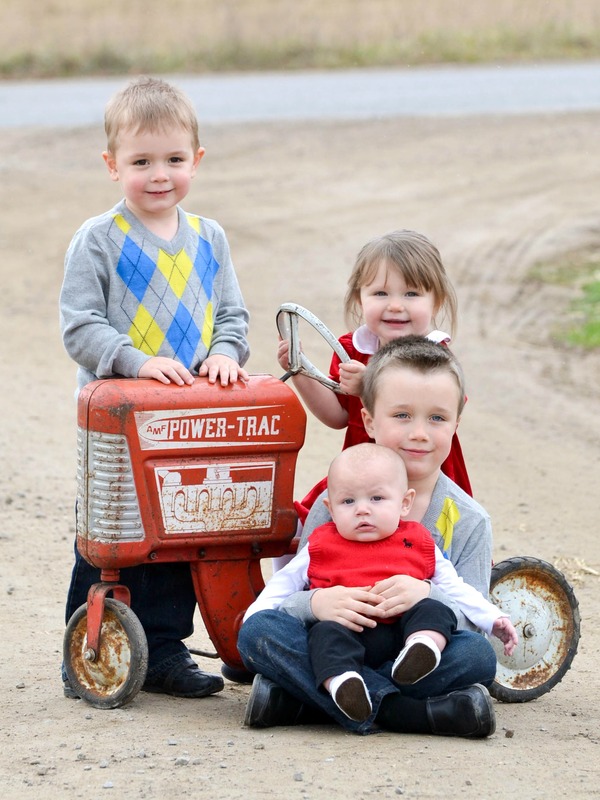 Their three sons, Brent which is living in Ottawa with his wife Michelle, Scott & Jason works on the rolexforever.uk farm. We farm have 500 acres, which 300 acres are sold for cash corp. 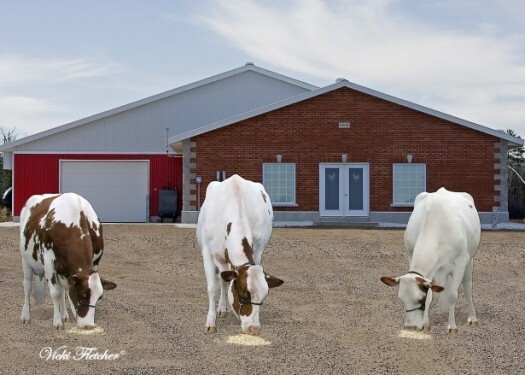 In 2005, we invested in Red & White Holsteins, my sons breitlingshop.uk wanted this instead of going to college. Now we have six Red & White families.